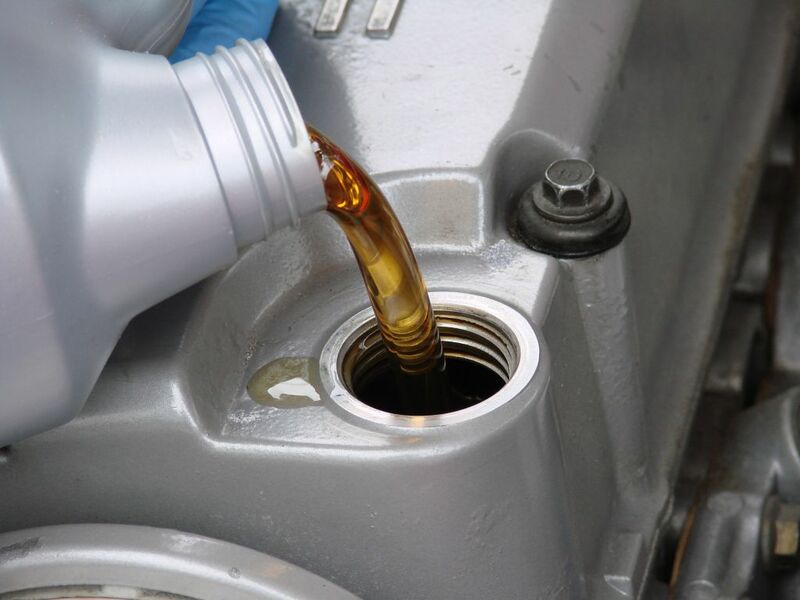 Midlands Lubricants Ltd, Supplier Distributor of premium quality Oils and lubricants including Engine Oils, Differential Oils, Axle Lubricants, Gear Oils suitable for Hybrid or Plug In Hybrid. So why choose a Hybrid? Well, Hybrids and Plug in Hybrids are becoming increasing popular because it combines a petrol or diesel engine with an electric motor to pull itself along. You have a little to gain indirectly such as through the environmental health benefits by driving a cleaner car. Also you have a lot to gain by saving money and other tangible benefits so don’t scrimp on the quality of your oil.